I finished my slow reading World of Archangels by Sufian Chaudhary (see earlier post), a combination memoir, channeled material, and meditation text-book. As an energy healer myself, I had many “ah-ha” moments as he shed light on things I have experienced and wondered about, such as working with Higher Beings. He offers practical ways to raise frequency for better communication. While on the surface, this looks like a New Age book, filled with yoga-like meditations, it ultimately offers a very familiar Judeo-Christian world view. 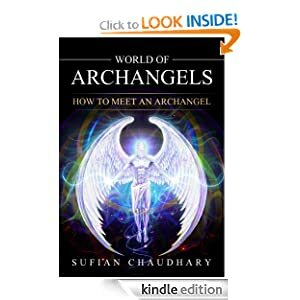 Sufian has experienced both angels and demons and teaches us to tell the difference. I found a certain power in simply reading the book, which has been noted to me by others. Sufian asserts that he travels to other dimensions and communicates with Archangels. This book is a tool of communication from them to us. I certainly didn’t grasp every nuance of the message, but at the end of the day, it is about becoming one with the Unconditional Love of Jesus Christ. The means offered here may seem completely “out of this world,” but seeking Unconditional Love is always a message worth hearing, at least in my book. 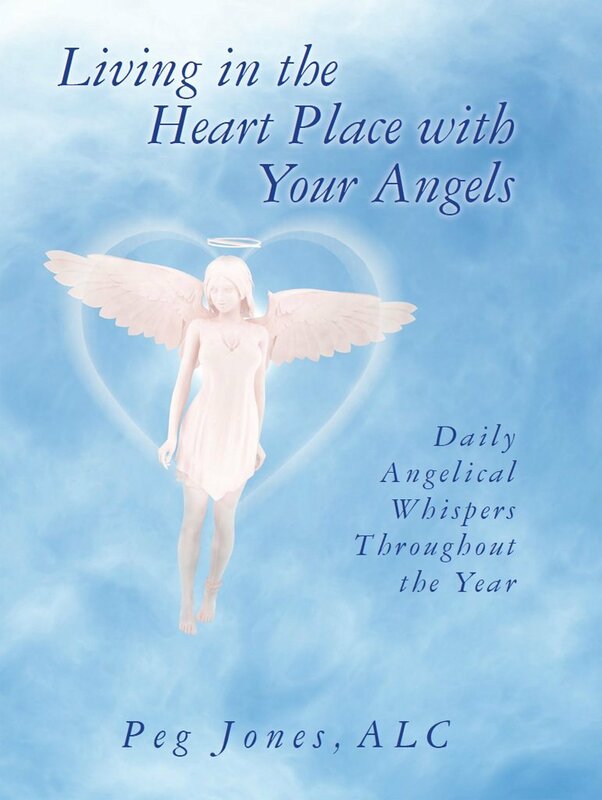 World of Archangels is still only 99 cents and doing very well at Amazon. Experience it for yourself.